This kettle corn is just enough to satisfy your sweet tooth while being healthier than a store-bought version. It makes an easy, inexpensive gift as well! 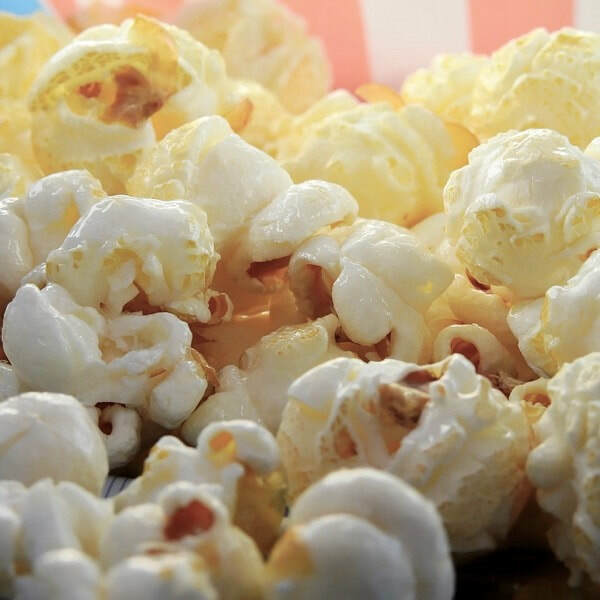 Check out our Stovetop Popcorn for plain or savory popcorn options. Heat canola oil in a large pot over medium-high heat, along with 4 popcorn kernels. Once all 4 kernels have popped, add rest of kernels and sugar, and stir quickly. Put lid on pot, then shake pot continuously over heat (to prevent burning) until popping slows and stops.